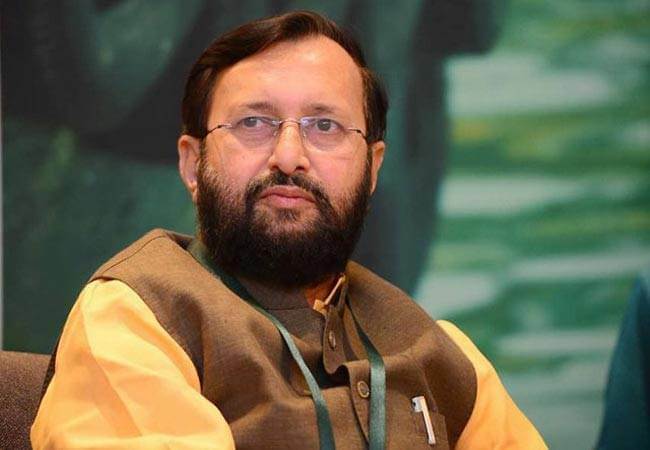 Minister of Human Resource Development Prakash Javadekar has directed the Navodaya Vidyalaya Samiti (NVS) to adopt solar energy. Addressing the 35th meeting of Navodaya Vidyalaya Samiti (NVS) in New Delhi, the minister asked the government-run samiti to take guidance of the Ministry of Power to speed up the process. He also emphasised on exploring the possibility of developing water harvesting and bio-gas plants in existing campuses. 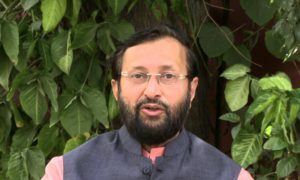 “Water and solar energy harvesting should be a part of proposals in the new building plans,” Javadekar said. Javadekar also applauded the performance of the Navodaya Vidyalaya students in 10th and 12th Board and particularly the impressive performance of NV students in IIT-JEE Advance and NEET. 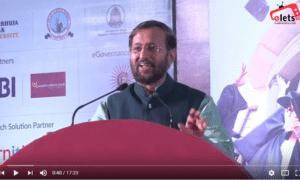 “Navodaya Vidyalayas have already become a brand for quality education,” he said. The minister directed the NVS to use social media network to connect with NVS alumni to encourage their involvement in the progress of Vidyalayas.